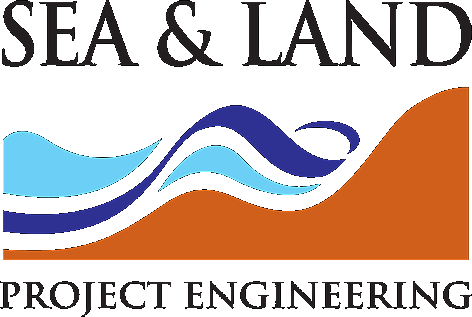 Sea and Land Project Engineering Limited is a team of highly experienced Engineers providing design services to the Offshore Oil and Gas and Offshore Renewables industries. 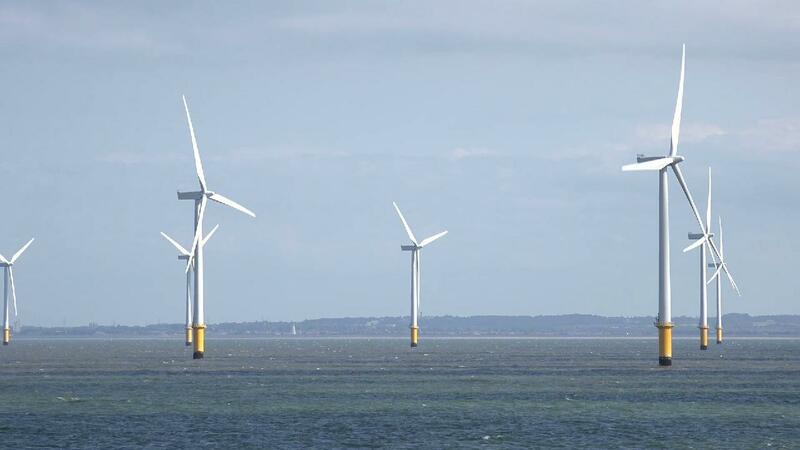 We offer services from initial Feasibility Studies, through Front End Engineering Design (FEED) to Detailed Design of offshore structures. Established in 2010, SLPEL is a London-based independent Design House specialising in offshore structural design. Long associations within this industry stretching back over 30 years, gives us the edge through engineering knowledge, experience and expertise that enables us to provide innovative designs, sometimes over short lead-times and in challenging conditions.